Make your Business Brand New Look! in the way that maximizes the success of your business. 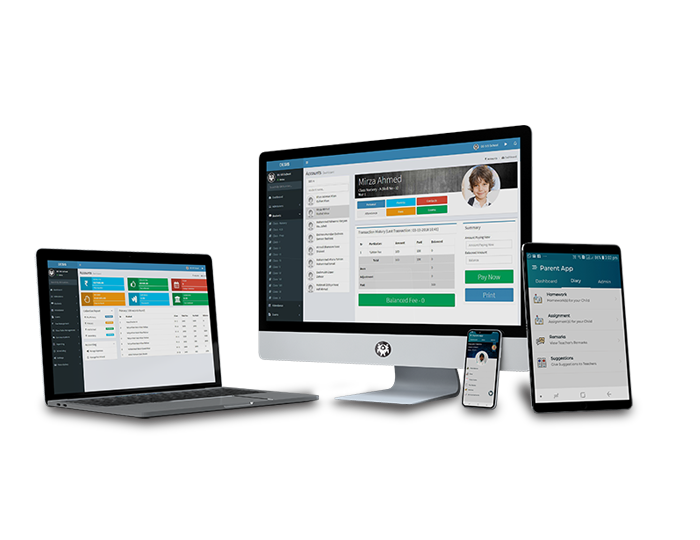 Featured Services We have a very skilled and strategic team of graphic and Website designing, Software, We and Mobile Application Development. 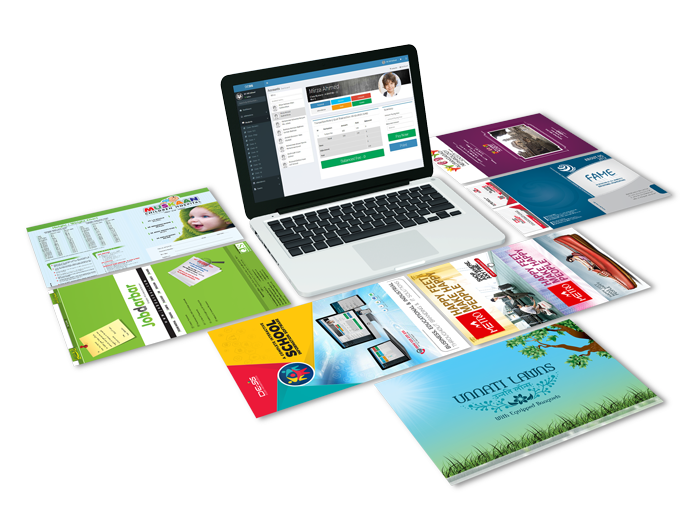 We have a very skilled and strategic team of graphic design artists willing to work hard on creating graphic design solutions based on your vision and requirements. Our Software Development Services are designed to help you leverage your software in the way that maximizes the success of your business. We offers a diverse array of web development services including web design, business development web-based internet applications, and much more. 10 years of experience in premierily mobile app development with expertise in iPhone, Android, Hybrid and Windows App Development. Proffesional design to make the right impression build trust and communicate. Strategise on how you will show, tell and sell your products and services. We offer small to medium business IT support, providing on-site assistance with your network, servers,workstations,mobile technology,office software and multimedia equipment. We provide tech support services to address your issues on call. Call our Customer Service executive or submit your request online, our tech support staff will get in touch with you. solutions based on your vision and requirements. Be consistent across social media platforms with our designed logo and branding. We Design a logo that displays the brand philosophy. We Use better colors that make a statement. You will Know the voice and style of a brand. Graphics that tells a compelling story about your product. 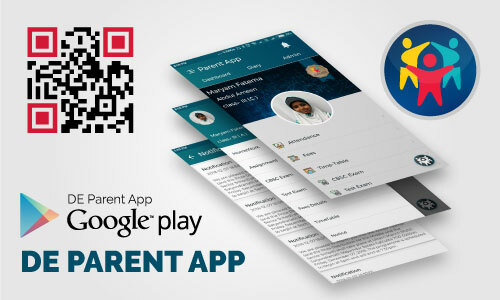 DESIS Parents App is an easy to use Android Mobile Application, which helps parents to get always connected to their children’s school activities without any delay. Using this free innovative app, parents could stay focused on all school communications in today’s busy connected life style. DESIS Teacher App is an easy to use Android Mobile Application, which helps teacher to get always connected to their student's school activities without any delay. Using this free innovative app, teacher could stay focused on all school communications in today’s busy connected life style. Considering the dire needs of a user-friendly application. 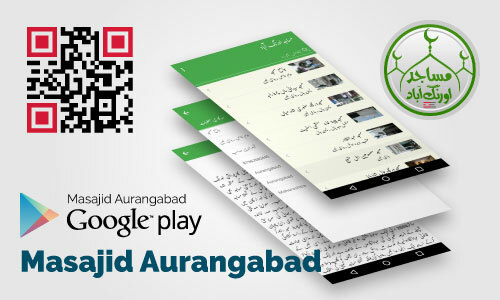 Dezinedge Services is proud to announce the first-of-its-kind Ramzan Application to help ease out the schedules of the Ummah during their fasting. 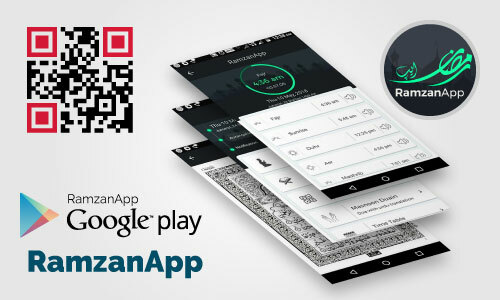 RamzanApp is an easy to use and intelligible application providing basic Ramzan information. The name Al Mushawarah is derived from Quranic verse [وَشَاوِرْهُمْ فِي الْأَمْر "and consult them in the matter" ] (Al-Imran - 159). This application is designed to create awareness regarding ongoing issues in our society and to take collective opinion from the users and provide a platform to compare intellectual views. We foresee an organization that makes significant contributions to the stabilization and development of our clients. DezinEdge has been striving very hard to providing its clients with creative ideas and extensive perpetual support since its inception.